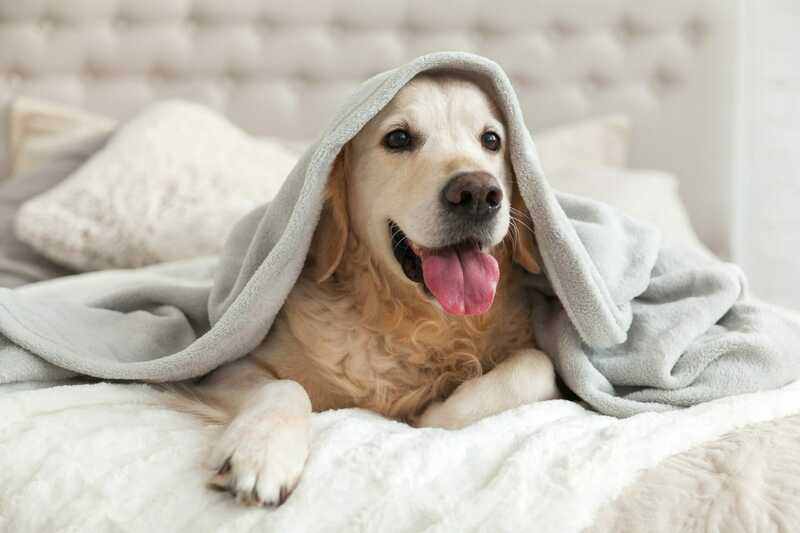 With the rising rate of veterinary care, Pet Insurance Australia takes a look at the best pet insurance for dogs, with some top tips when choosing the level of care for your furry baby. For most pet owners, the thought of pet insurance doesn’t occur until faced with a hefty and unexpected veterinary bill. This can leave loving owners in a state of panic looking for sustainable ways to save their pet and pay their bills. Having pet insurance can hugely help with the high-end costs of eligible veterinary bills, and even the day-to-day care of your beloved companion animal. The unexpected does occur, particularly in curious canines who find endless enjoyment getting into mischief. This can be anything from an accident chasing a Frisbee or a stick, to eating a tonne of socks and needing emergency surgery. Some dog breeds are also at a high risk of developing expensive issues such as brachycephalic dog breeds. These include dogs that have a typical shortened skull, short nose and a flat face. Because of this look many of these dogs sadly suffer from breathing and other related problems. Brachycephalic breeds, such as the French Bulldog, now feature in the top 20 most commonly insured dogs in Australia. Most top breeders will recommend that these types of breeds are comprehensively covered by pet insurance for dogs to prevent financial hardship during times of possible illness. Are there different types of pet insurance for dogs? There are many different variations on pet insurance for dogs that you can custom build to suit your needs. Ranging from Accidental Injury cover or accidental injury plus illness cover in the Major Medical pet insurance for dogs. There is also an option to add on a Routine Care package that allows benefits that can help you with the day to day healthcare of your pet. For all pet insurance it is important to read the Product Disclosure Statement (PDS) to get a good understanding of what each policy covers in relation to your pet and to also get a clear understanding of the typical jargon used with pet insurance for dogs. Read your PDS before signing up. Ensure you have a full understanding of what your policy covers and what it doesn’t. What other benefits do you have? Vaccinations? Dog Training etc. You may be covered for things you don’t know about. Ask about waiting periods, caps on certain claims and pre-existing conditions and excess. First time claims will require a vet history. This is to rule out any pre-existing conditions. Having this information easily accessible and keeping note of all of the vets your pet visits can help fast track claims. Do your homework and read pet insurance for dogs reviews from trusted websites. What is covered by pet insurance for dogs? Pet Insurance Australia crunched the figures on the cost of the unexpected that can range anywhere from $1,000 to well over $12,000. This does not include expensive treatments for serious illness such as cancer. A foreign body complication can cost anywhere from $1,000 to an uncomfortable $12,000. With adequate pet insurance you could save up to 80% on these eligible costs, depending on the type of cover, caps and pre-existing conditions. How much is pet insurance for dogs? The cost of your pet insurance can vary depending on your breed of dog, age and the level of cover. Premiums will increase yearly depending on your pets age. Pet Insurance Australia advises reading pet insurance reviews and obtaining a free quote from our website to determine the policy that suits your pet. It is also important to understand pre-existing conditions. For example; if your young puppy has been diagnosed with a skin related condition before your insurance policy has begun, this will be considered pre-existing and will not claimable for the lifetime of your dog. Signing up early can help prevent any of these issues. Dogs are eligible for insurance with Pet Insurance Australia between the ages of eight-weeks until nine-years of age (illness only – Comprehensive Cover and Major Medical Cover). There is no upper age limit for Accidental Injury Only Cover pet insurance for dogs.